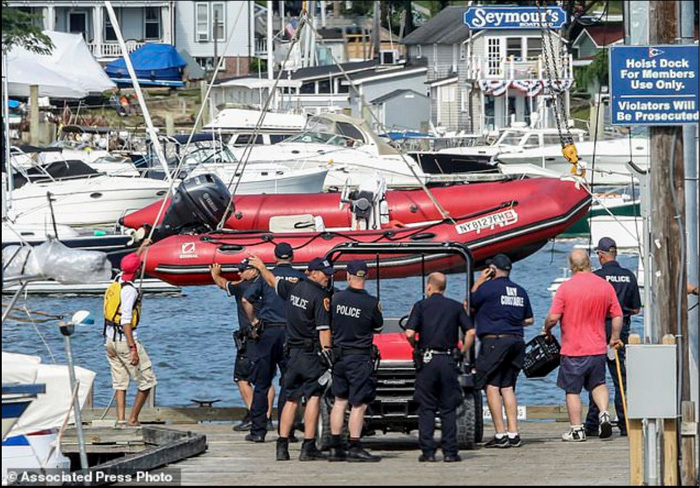 Back in June 2018 Suffolk County, New York voted to require propeller guards on boats used for youth instruction. The law was named for 12 year-old Ryan Weiss, killed by a boat propeller at Long Island’s Centerport Yacht Club in July 2017. Ryan was killed during a training exercise on righting a capsized sailboat. Now, in January 2019, with the boating season a few months off Ryan’s family (Kellie & Kevin Weiss) have teamed with newly elected New York State Senator, Jim Gaughran, to introduce a similar bill statewide. The Weiss family hopes the bill can be passed before this year’s boating season gets underway per WABC-TV ABC channel 7. The Weiss family and Senator Gaughran speak on Ryan and Ryan’s Law in the WLNY CBS New York video below.